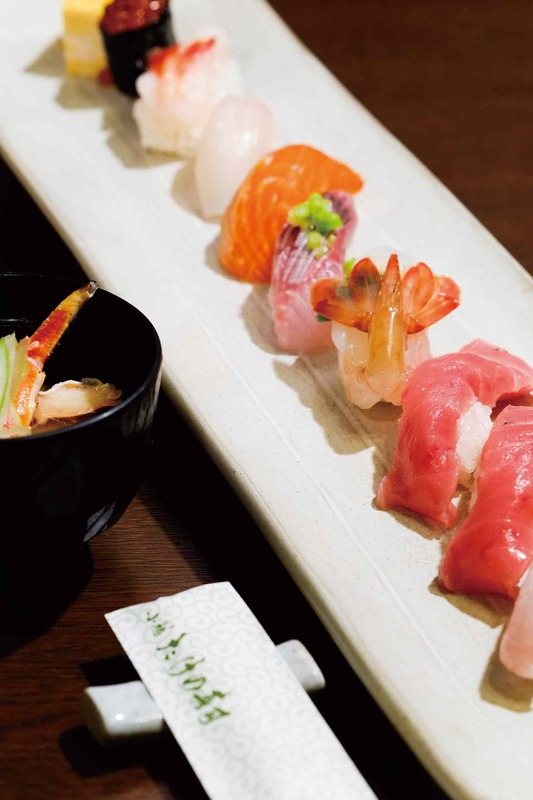 Opened March 2013 in the historic former Nakayama Warehouse building along Otaru’s Sakaimachidori Street. 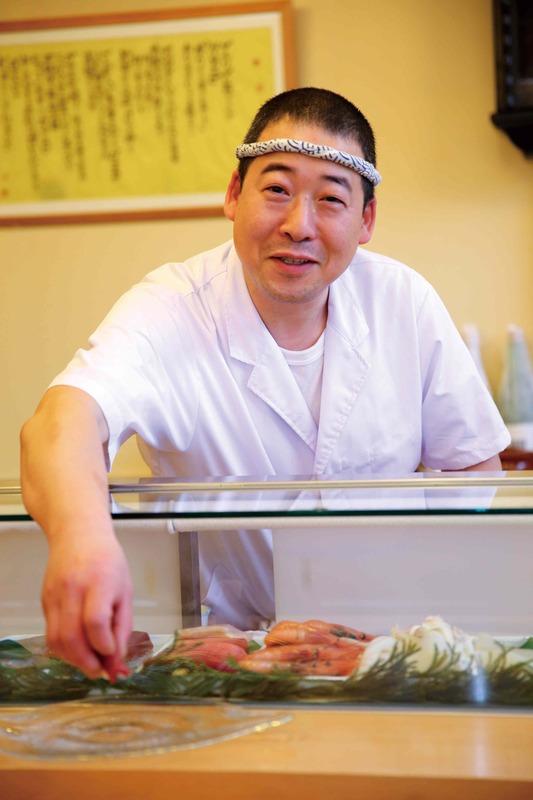 Our sushi toppings prominently feature catches from Otaru’s local waters as well as Hokkaido’s coasts, served atop a blend of carefully selected Hokkaido-grown rice. 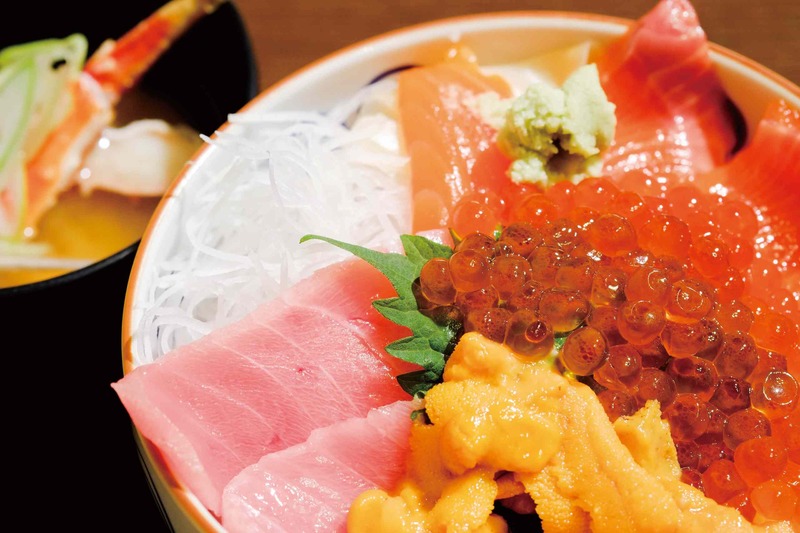 Savor a true taste of Hokkaido at reasonable prices.